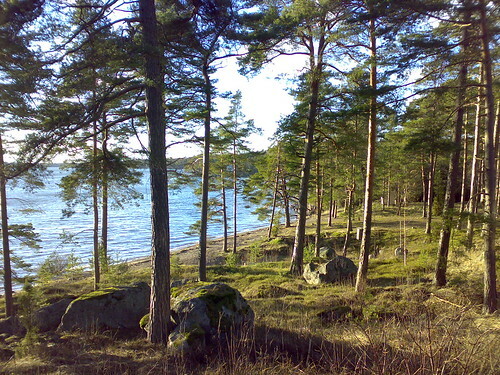 If you are looking to rent a motorhome in Helsinki - check out Rastila Camping. The offer 165 Caravan spaces with electricity. This campground is conveniently located only 12 Kilometers from the city centre and 22 kilometers. Website.